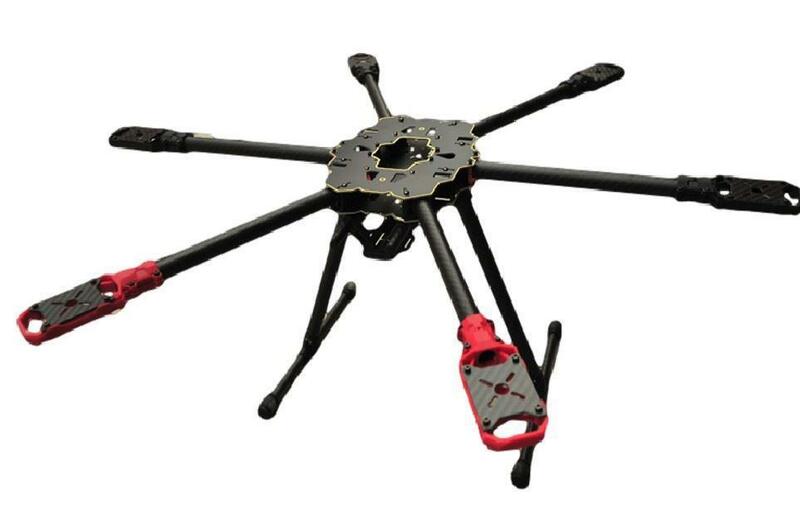 The HMF S680 hexacopter frame is a light-weight but strong frame with an integrated power distribution board, making connecting your battery and ESCs a breeze. 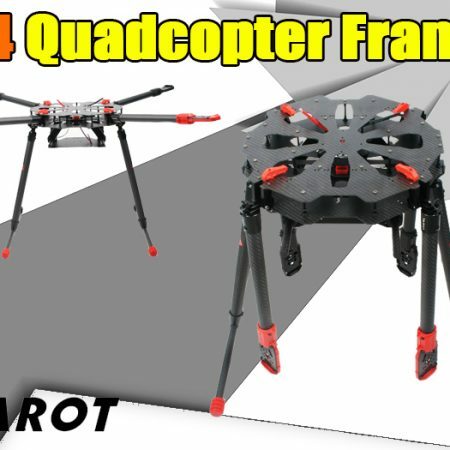 The recommended flight weight is 3kg, making this hexacopter suitable for GoPro gimbals and with the feature of foldable arms, storing and transporting this copter is no trouble at all. 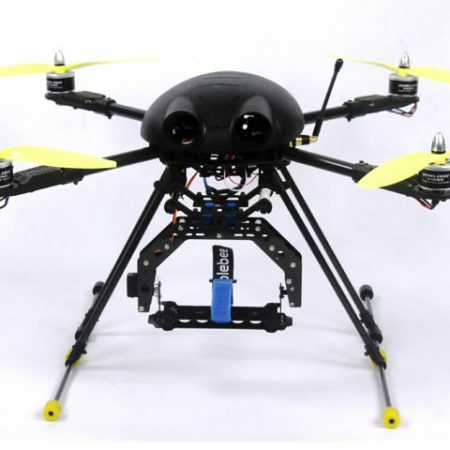 WHY A HEXACOPTER OVER A QUADCOPTER? 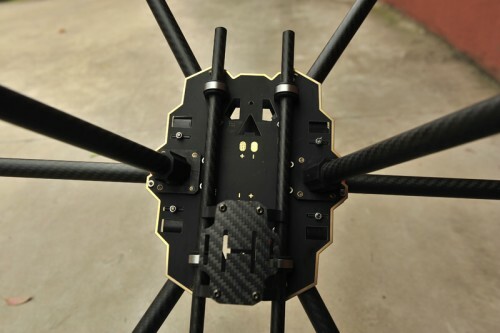 There are several advantages of a hexacopter frame over a quadcopter one, justifying the extra price tag. 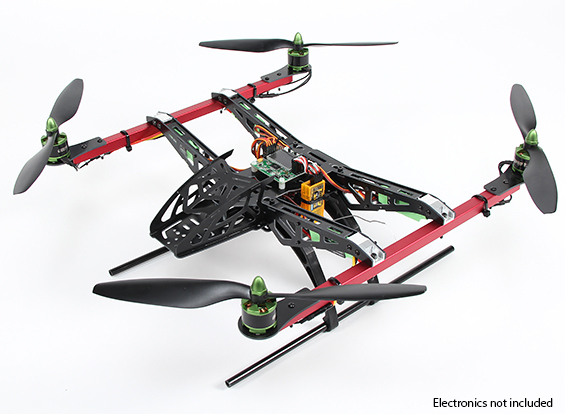 For example, there are of course more motors with a hexacopter meaning more power, meaning bigger batteries. This increase in battery size leads to an increase in flight time, which is always nice. 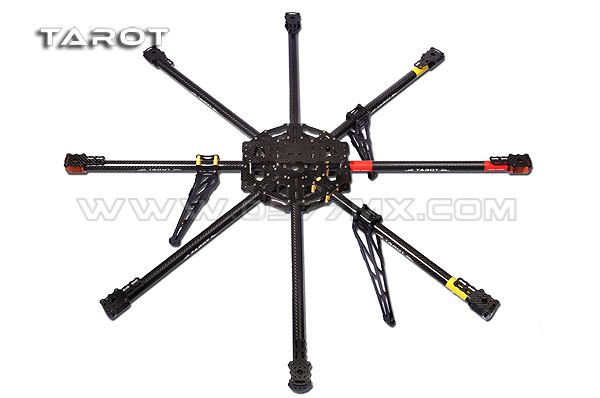 Due to these extra motors, a hexacopter is also more stable than your quadcopter equivalent. If for any reason your quadcopter loses a motor, it goes down, With a hexacopter on the other hand, in the majority of cases you will be able to land safely with one or maybe even two motors down; an extra in-built guarantee on your beloved copter. To cap this mini essay off, the hexacopter has all the good things that quadcopters have, plus more power and lifting capacity; pretty ideal really.